As the kids say, it is time for the Court to stfu. 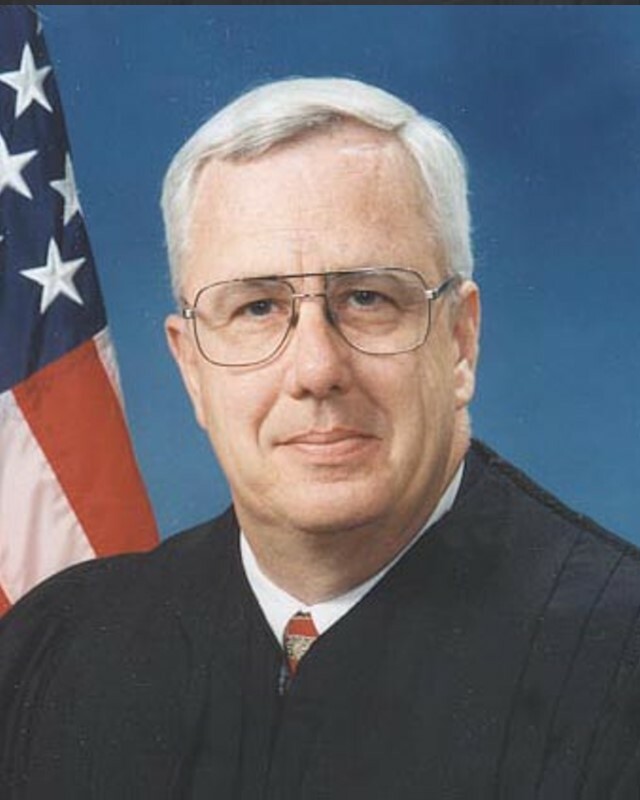 In a post that shortly followed, titled Please stop, Judge Kopf reprinted an email from a local lawyer urging him to stop blogging because “blogging by judges harms our [legal] system significantly.” The numerous comments that follow the post raise the question: Does blogging by judges harm the legal system? As you are aware, I’m not a lawyer or a judge, but I am one of those members of the public about whose sensibilities your correspondent agonizes at such length. His email is insulting. It insults my intelligence, and it insults the intelligence of my fellow Americans, whether or not they’re legal professionals . . . How does the legal profession expect us to trust a judge who hides behind the sanctity of a secret guild with its unique jargon, entering before us only to issue pronouncements? So to the question whether blogging by judges harms the legal system, LPR poses that it does not. And, as the multitude of positive comments indicate, it may be a way to reboot the system in the eyes of the public. This entry was posted in Reform and tagged Awareness, Hercules and the Umpire, Judges, Justice, Legal, Legal Reform, News, Richard Kopf. Bookmark the permalink.